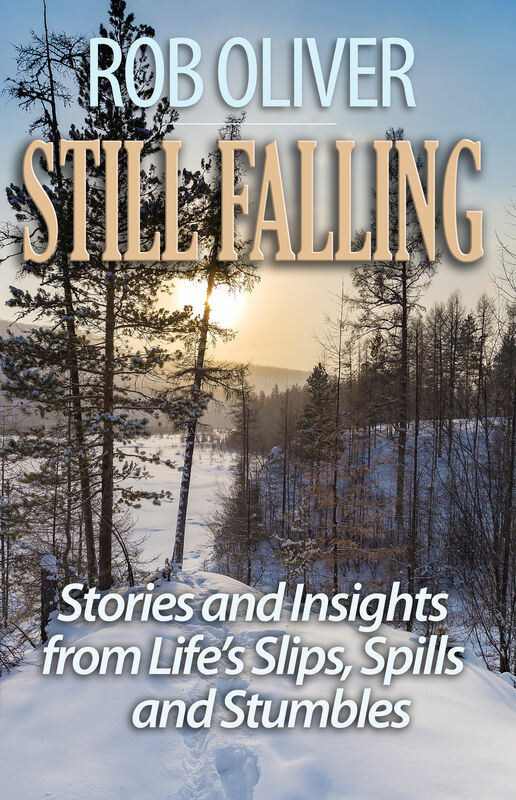 "Still Falling" is the follow-up to Rob's best-selling autobiography, "Still Walking". In this new book, Rob reminds us that a good attitude, determination and patience will not save you from tipping your wheelchair over in the middle of the road. Each chapter of the book chronicles a different experience: a wheelchair crash, an epicly bad road trip, getting the wrong name tag at a conference, and many more. Rob then shares an insight he has gained through the experience that is relevant to us all as well as some questions to think about. 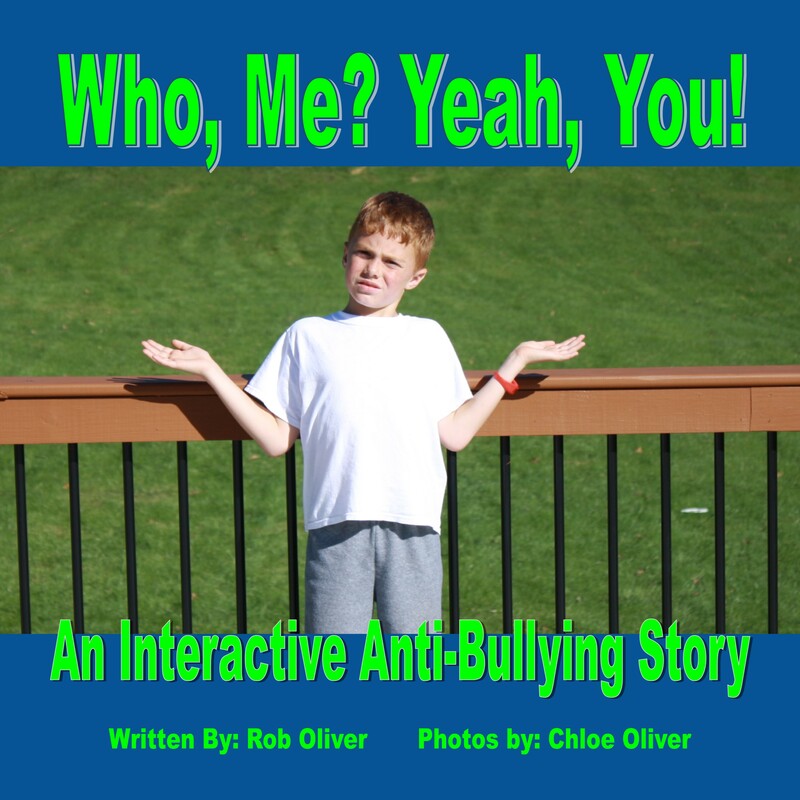 At the end of each chapter, there is a link to a video which further reinforces the message.